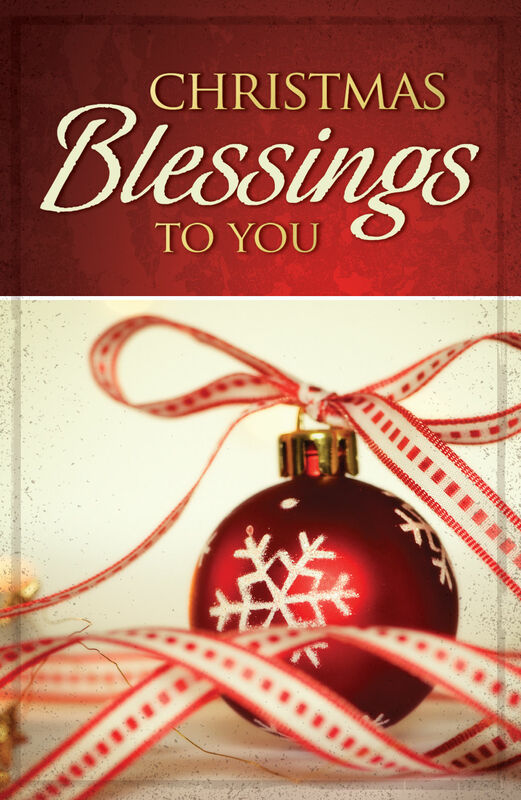 There is a special blessing in the Christmas message which is frequently missed by many. The birth of Jesus is not simply an interesting fact of history wholly unrelated to your present life, but rather it has a direct bearing upon it. When the angel announced the birth of Jesus to the shepherds, the personal importance of his coming was emphasized. He said, “Fear not: for, behold, I bring you good tidings of great joy, which shall be to all people. For unto you is born this day in the city of David a Savior, which is Christ the Lord” (the Bible, Luke 2:10-11). Have you ever thought that it was for you the Savior was born? Do you realize that when God sent His Son into the world, He sent Him to become your Savior? Listen to the word of the angel, “I bring you good tidings of great joy...for unto you is born... a Savior.” Yes...it was for you that Jesus came, for we are all sinners in need of one who can save us from the consequences of our own sins. He did not come to be the inspiration of sacred art, nor to be the theme of Christmas carols, much less to be merely a good man and a great teacher. No, Jesus came to be the Savior, and as such he was born to you. Bound inseparably together are the Savior’s birth and his death. He came to save, and to save he must die...die in the sinner’s place, bearing the full penalty of God’s punishment of mankind’s sins. This too was personal—it was for you…“who his own self bore our sins in his own body on the tree….the just for the unjust, that he might bring us to God” (1 Peter 2:24, 3:18). And such a very personal message of God’s love and grace demands a personal response. The Savior who was born was God’s gift to you. And He wants you to receive that gift, “for God so loved the world, that He gave His only begotten Son, that whosoever believes in Him should not perish, but have everlasting life” (John 3:16). To receive the gift of God by faith you must believe that Christ actually was born to be your Savior and that He died for your sins. Because He arose victorious over death, He offers you abundant, everlasting life. Won’t you receive the gift of God this Christmas? It can be your best Christmas yet!